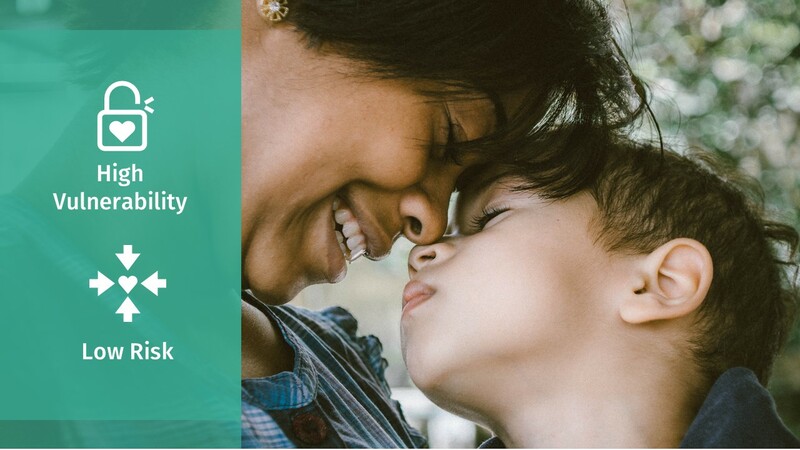 Terre des hommes, a leading NGO in child protection, commissioned Sonata Learning to developed e-learning modules on child protection for social workers, law enforcement and government policymakers. The modules covered a range of skills and concepts, from assessing a child’s level of risk to engaging young people as active participants in recovery programs to finding appropriate alternatives to incarceration for juvenile offenders. These programs presented a number of design challenges, primarily the need to deal honestly with distressing subject matter while maintaining an overall positive and constructive tone. 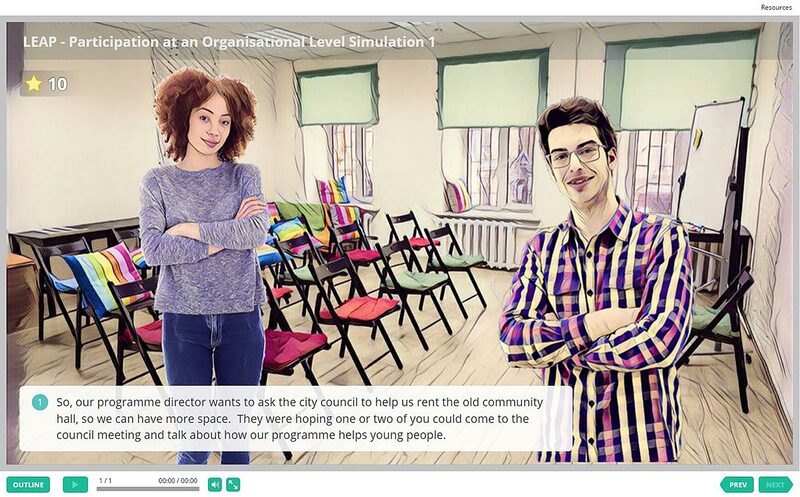 The modules also contained a number of highly realistic role-play activities to help learners practice applying the skills and concepts in interactions with young people and their families. 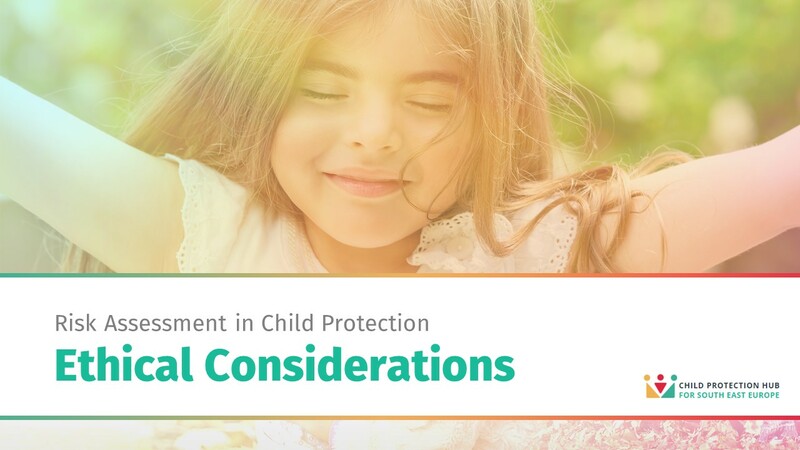 In this scenario, social workers are challenged to investigate beyond the superficial aspects of a troubled child’s home situation to identify the true, underlying risk factors. 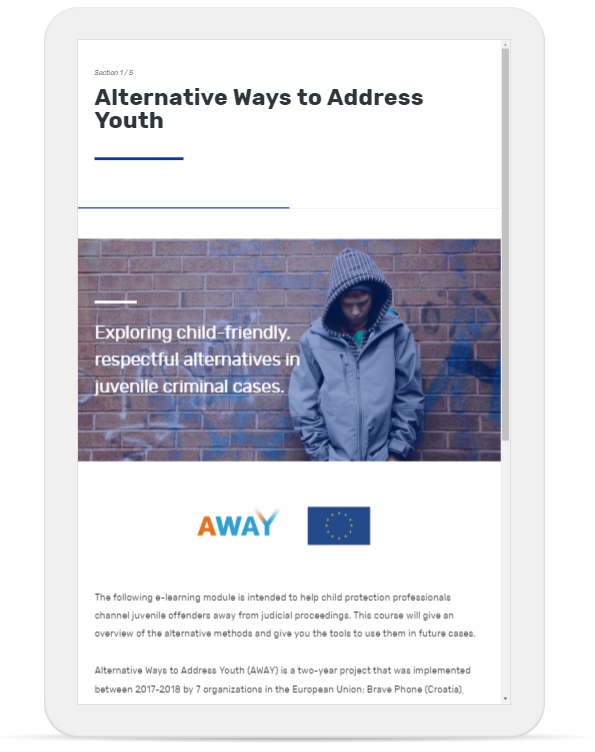 We created these mobile-responsive e-learning modules in Articulate Rise to help Terre des hommes distribute training to law enforcement and criminal prosecutors on more constructive alternatives to incarceration for youth who break the law. 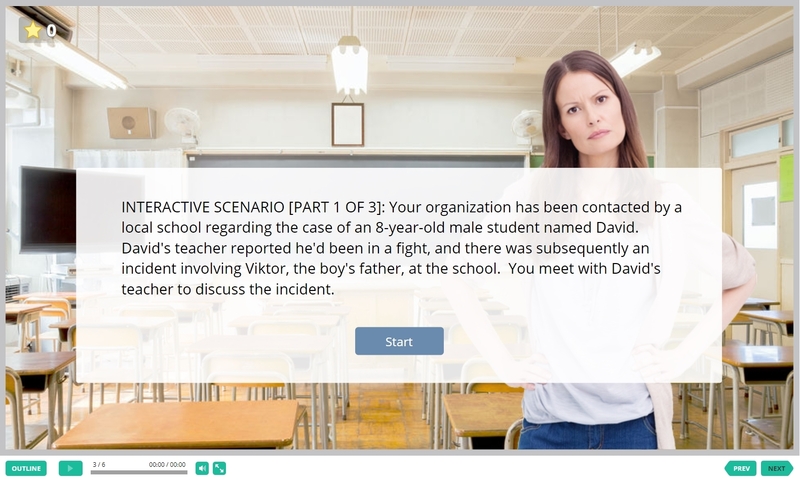 This e-learning series featured extensive testimonial footage from real service providers on their experience with involving children and young people more actively in sexual violence prevention and recovery programs.